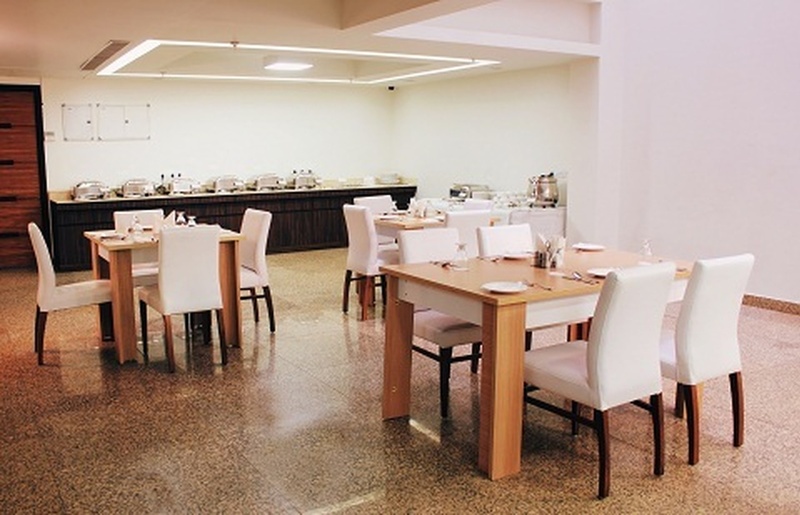 Ivory 32, G.K - 1, Delhi has a multipurpose banquet hall that's well-equipped with high-tech facilities. The hall can be a host to a medium-sized gathering and provides customisable options for buffet arrangements. Hans Raj Gupta Marg is located at a close proximity from Ivory 32 Greater Kailash which makes it easily accessible for all to reach there. You can rest assured about the food quality as the variety offered by their culinary team is fabulous. 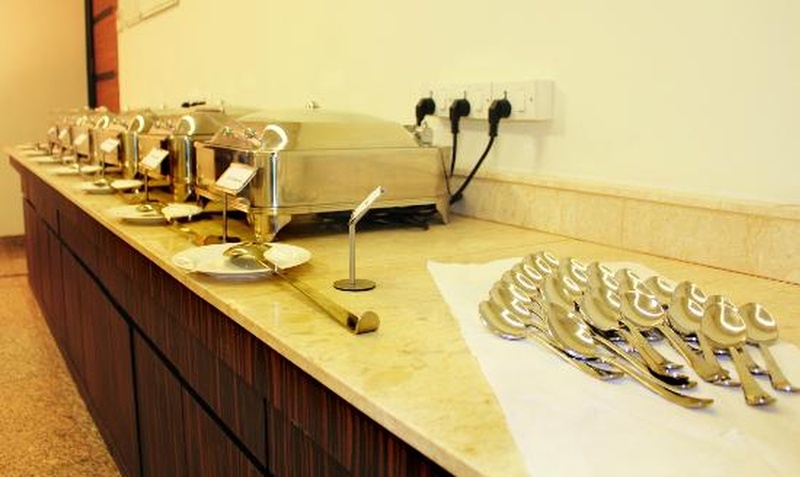 Ivory 32 Gk Delhi serves delicious pure vegetarian food to their guests. The spacious and luxurious rooms promise to facilitate a comfortable environment for your guests. Ivory Hotel Gk 1 is ideal for small functions like birthdays, anniversaries and pre-wedding functions. It is a simple yet elegant venue is ideal for intimate functions. Plan your forthcoming events at Hotel Ivory 32 Delhi to make them outstanding. The Ivory 32 located in G.K - 1, Delhi has Wedding Hotels and Banquet Halls. Hall can accommodate upto 100 guests in seating and 125 guests in floating. Vegetarian food is served at this venue. Features of this wedding venues are : Food provided by the venue , Outside food/caterer allowed at the venue , Non-Veg allowed at the venue , Alcohol allowed at the venue , Outside alcohol allowed at the venue , Halls are air Conditioned , Ample parking , Baarat allowed , Hawan allowed , Overnight wedding allowed , Decor provided by the venue , Packages starts at Rs 850 per plate for vegetarian menu and at Rs 950 for non veg menu. Decoration starts at Rs 20000.